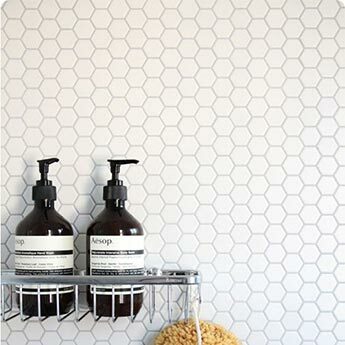 Create a decorative look on walls with these white hexagon glass mosaic tiles. 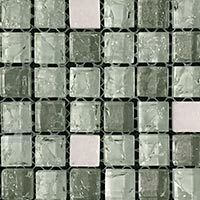 These tiles are perfect if you are looking to create a stylish feature such as a backsplash in kitchens or shower wall design within a modern bathroom. The timeless white colour and intricate pattern ensures these tiles can be incorporated within a vast array of design layouts. 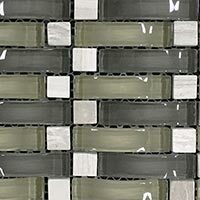 You can match these glass mosaic tiles with popular chrome fittings for a contemporary look. 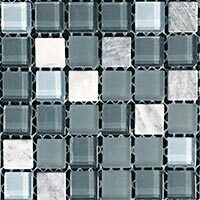 Not only do these tiles provide interiors with a stylish look but they can also be cleaned and maintained with ease. 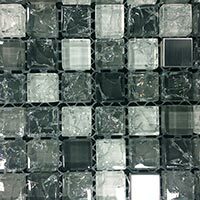 These practical and versatile glass tiles are chosen for both home decors and commercial renovations. 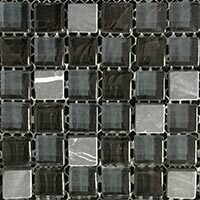 You can order a sample of these glass mosaic tiles for a closer look.